So if you read my last post about our trip last October to NJ and RI, you’ll see (to everyone’s amazement) that I left the gypsy chihuahua behind with her cousins – three yorkies – and in the care of my brother and his wife. They have a large fenced yard, and the three Yorkies – Sadie, Chase, and Ziggy, are Mia’s best buddies. Since I was going to spend some time with my son, who has a cat – and my brother, who has no pets at all – and possibly Lillian’s son, who has three huge chihuahua-eating German shepherds – I decided Miss Mia would be safer and happier staying at her second home. These are some of the pictures I received while on our road trip. You can see how she suffered. Copyrighted Content. 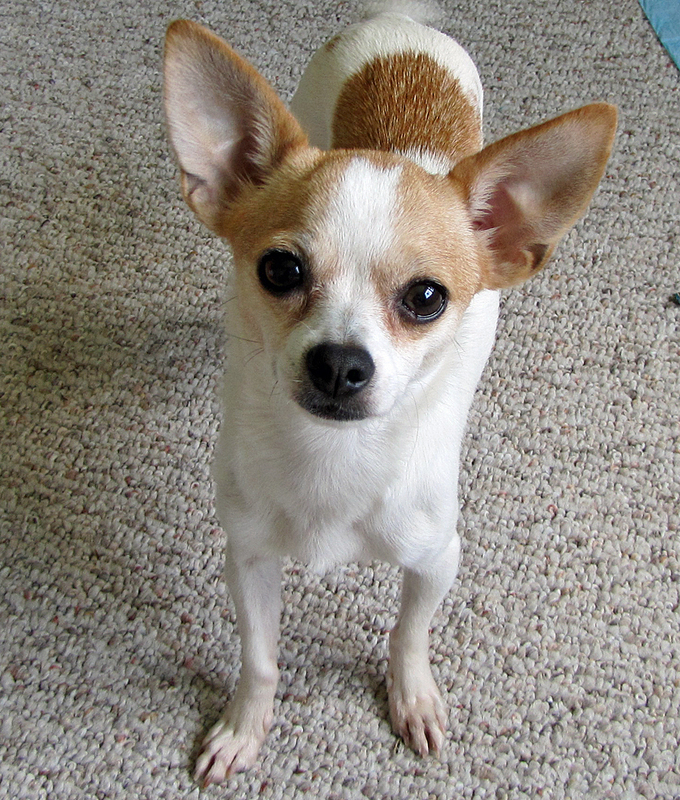 All writing and photos on Natural Notes from the Gypsy Chihuahua are mine unless otherwise noted. If you would like to use a photo, or pin on Pinterest, you may do so but please provide a link back to this site. When in doubt, ask me! I’m fairly easy to get along with. Thank you.